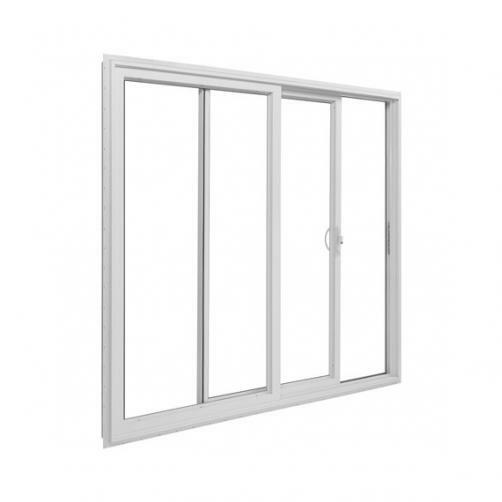 Classic patio door solution with clean and simple lines makes them a pleasure to look at and through. Create an open, naturally lit environment no matter the climate. 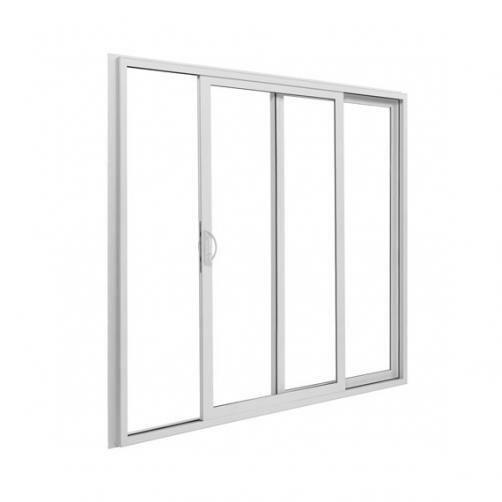 This door is designed to maximize the glass-to-wall ratio while offering superior durability. 1" oa. 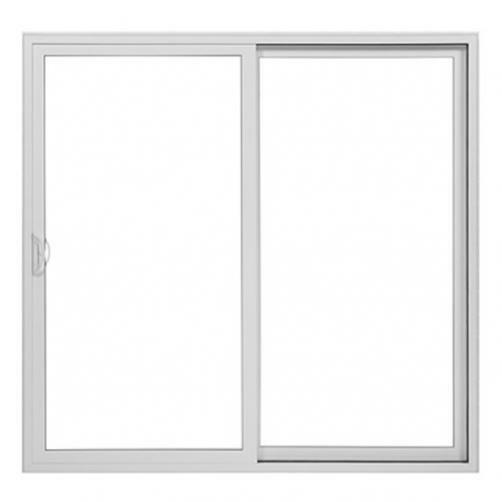 dual and triple pane insulated glass options. After our first very cold weather, I was very pleased with these windows. Excellent product! Installed new windows last year and noticed a remarkable savings in the coldest winter months in our energy bills. The windows and new siding saved us over $100 a month. 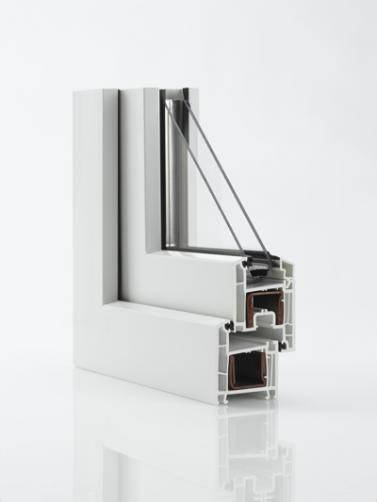 It's easier to control the climate in our home and we notice much less heat loss through the windows than previous winters. I REALLY LIKE my windows! I'm very pleased with my new windows & excited I have windows that open! When I decide to finish the rest, Minnkota will be my choice! Would highly recommend to others! We finished our new home construction 3 years ago which included your triple pane windows throughout the house. We are extremely satisfied with them and they have contributed to our very low utility bills. We cook, heat domestic hot water and heat a 3500 sq ft house in southeast Iowa with approximately 400 gallons of LP per year. 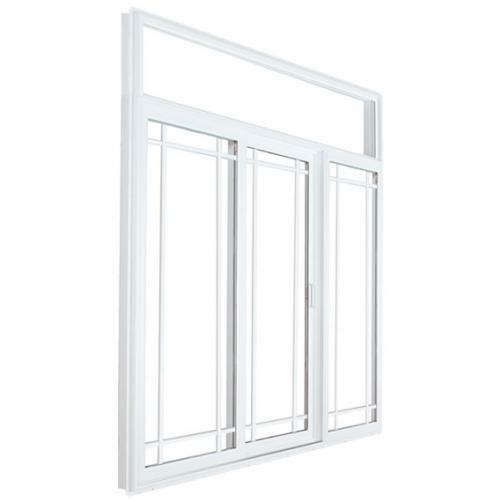 These triple pane windows reduce the outside noise level to minimum levels also. Thanks for the high quality product. Amazing how quiet the house is now. Measurements were 100% accurate and the order was completed in a very timely manner. They were very easy to install. My mother is 88 years old and never had her windows open before now she never closes them. They are so easy to operate for her and she loves having the fresh air in the house for the first time in years. Excellent product. Many compliments. I am very happy with my windows. As I see it...they're great! We really like our new windows. They are very airtight and easy to clean. From just replacing out windows on the north side of the house has made a huge difference in my heating bill. This summer we are going to be replacing the south side as we do new siding. Thank you for a great product!